' + label + ' is required. 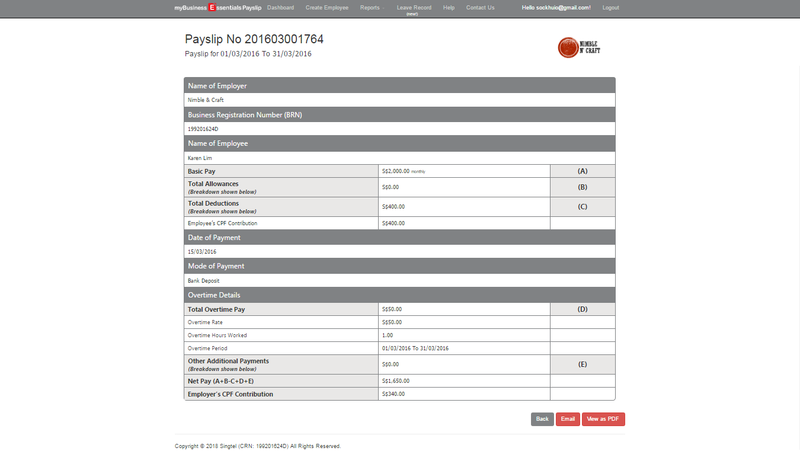 Managing hardcopy payslips, leave forms and claim receipts can be a hassle and time consuming especially when you need to focus on running your business. 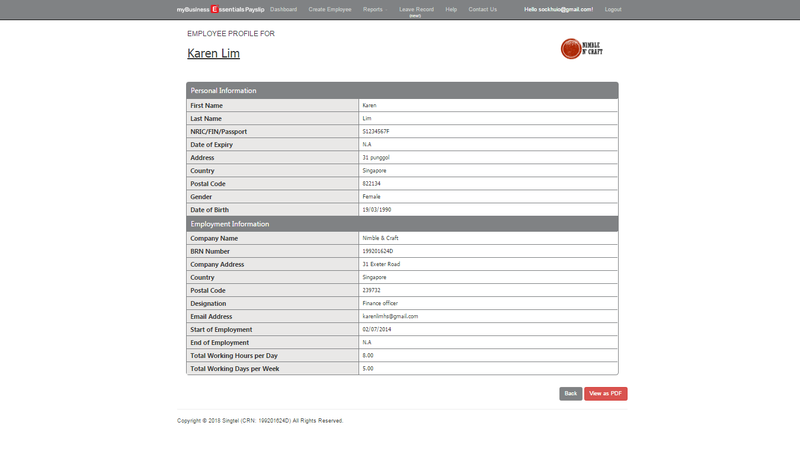 Get rid of paperwork with Singtel Essentials HR app, an all-in-one solution that let employees submit leave/claims applications and retrieve payslips all within clicks. 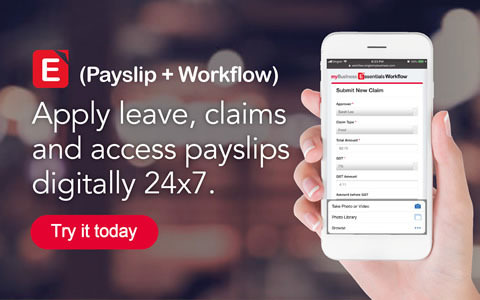 Employers can also issue payslips and approve leave/claims anytime, anywhere. Join thousands of SMEs to automate your HR process today, from less than $2 per user. Compliant to MOM payslip requirement. Store employment records and payslips for up to 2 years, even after employee leaves the company. 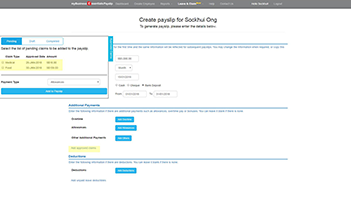 Automated computation of net pay and ad-hoc allowances. 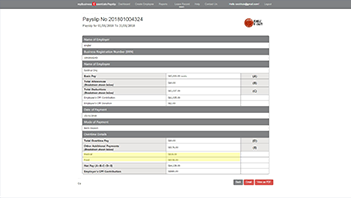 Auto-inclusion of approved claims and unpaid leave deductibles into the next payslip*. * For customers with subscription of both apps. 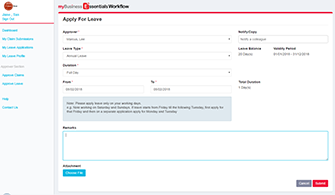 Simple workflows for leave applications and claim submissions, removing the complicated features of full-fledged HR systems. 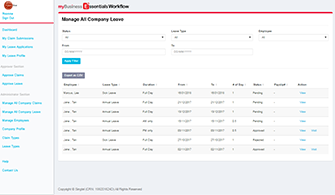 Quick setup by editing the pre-set leave and claim policies with the option of adding your own. Easy submission by take a photo of the medical certificate or claim receipt and upload online. Instant notification and approval via email. 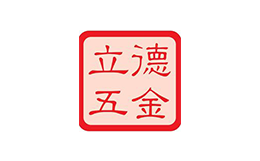 Auto-calculation of used leaves and balances. 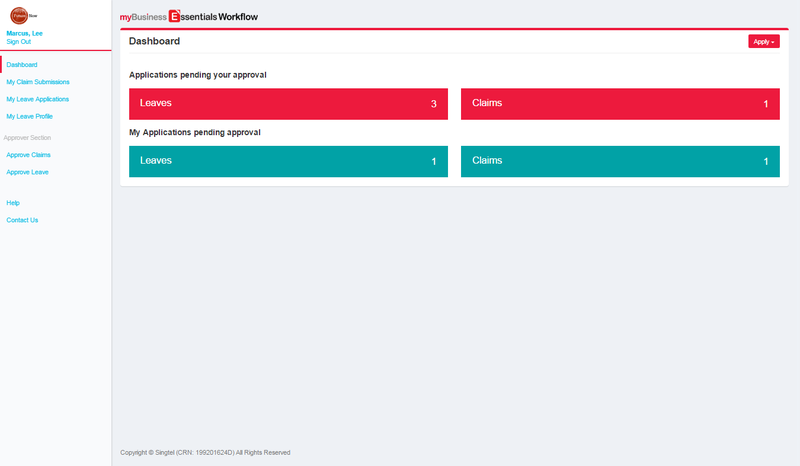 One-click report generation by employees, period or types of claims/leaves. One secured system to access and manage simple HR processes. Claims and unpaid leave deductibles will be reflected in the payslips. 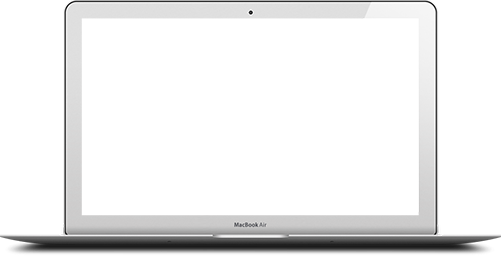 Records will be retained in the system for as long as you subscribe to the service. 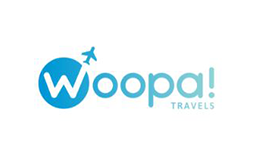 Supervisors will be notified via email for approval when leave/claims are submitted. Administrators can generate reports by employees, period or types of claims/leaves. All information is stored in the cloud for 2 years. Inclusive of GST: Contract term is 12 months. Local pest control and fumigation company, Ensure, keeps up with compliance and accreditations to stay competitive. 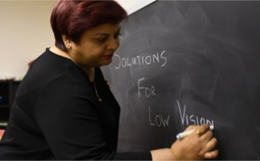 Enriching the visually impaired community: How non-profit organisation iC2 PrepHouse did away with paperwork to focus on what’s important. Easy to use with zero programming. Date stored in a secured data center with encrypted network. I can use Excel to generate my payslips, why do I need to use this? Issuance to employees Issue physical copies to employees with chance of misplacing them. 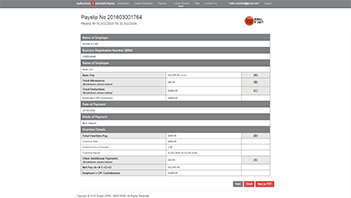 Notify employees via email to retrieve their payslips, with option to print hard copies. Calculation Accuracy Prone to error. 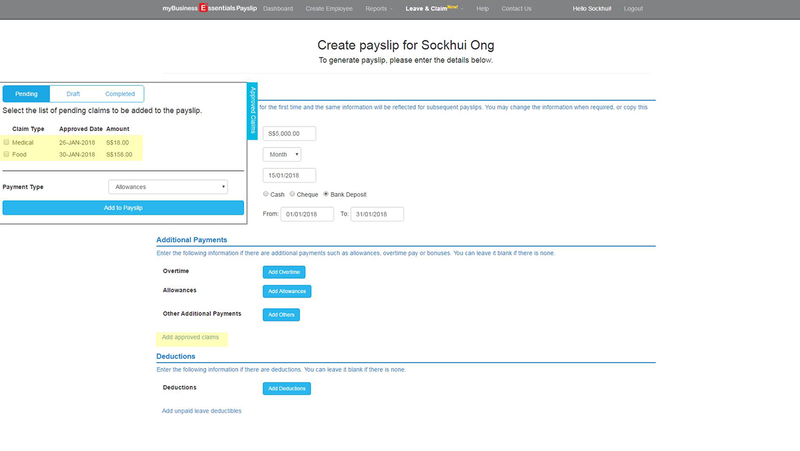 Minimise errors with auto computation of net pay. What is the difference between myBusiness Essentials HR and other HR solutions in the market? 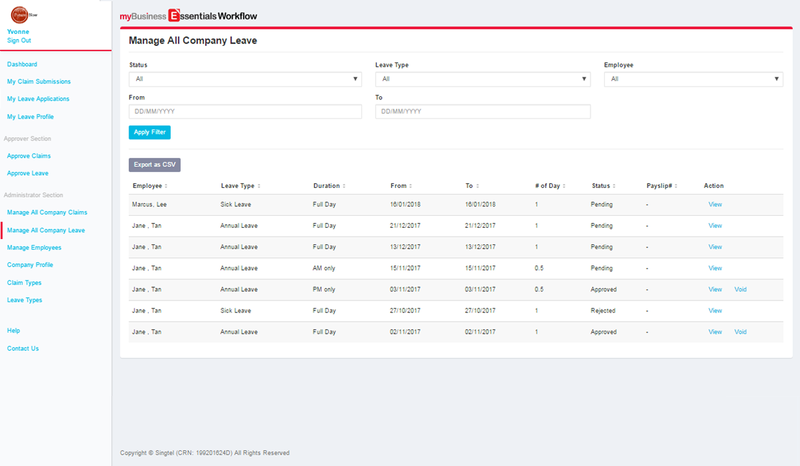 myBusiness Essentials HR is a easy-to-use app to digitalise your current paper-based tasks of issuing payslips and managing leave/claims. 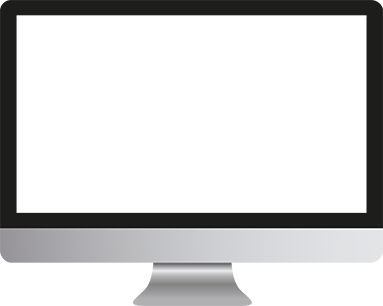 By digitalising your workflows, you eliminate the most daunting paper-intensive task in your organisation. 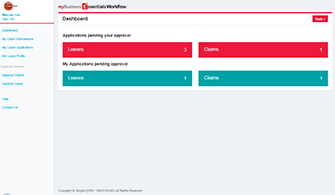 While there are other HR apps with leave and claims features in the market, they are usually integrated with payroll or time-attendance softwares, which may be complicated to use. We understand the complexities of HR apps and aim to simplify the process by providing you with only the things you need. My employee has left the company and I am hiring a new employee. Does that mean I can delete the old record and add a new one? As specified by MOM, employers are required to keep employee records for one year after the employee leaves employment which you can read about it here. You can re-assign the app to the new hire. 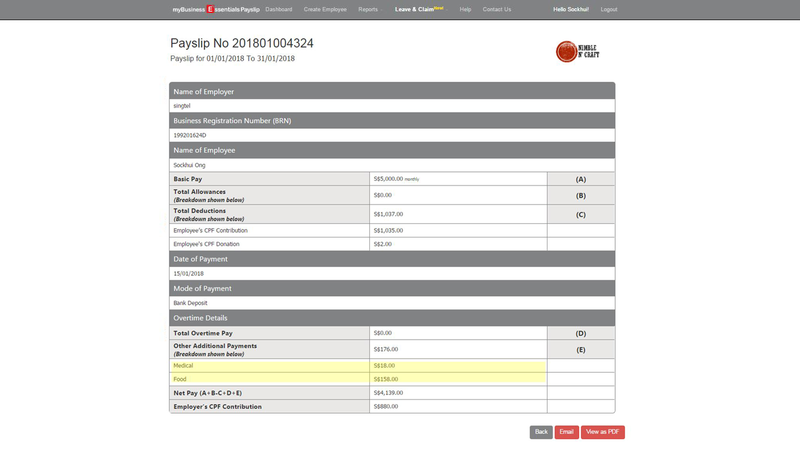 The ex-employees’ payslips will be archived in the system and the administrator will be able to view it. Does the pay and leave entitlements follow the Ministry of Manpower’s guidelines? No, it does not follow the guidelines. As different companies have different policies, you will need to set up the system according to your company’s policies. This is a basic app aimed at eliminating paper-based tasks, it does not contain complicated features found in HR app. Does the app allows uploading of leave certificates or claim receipts? 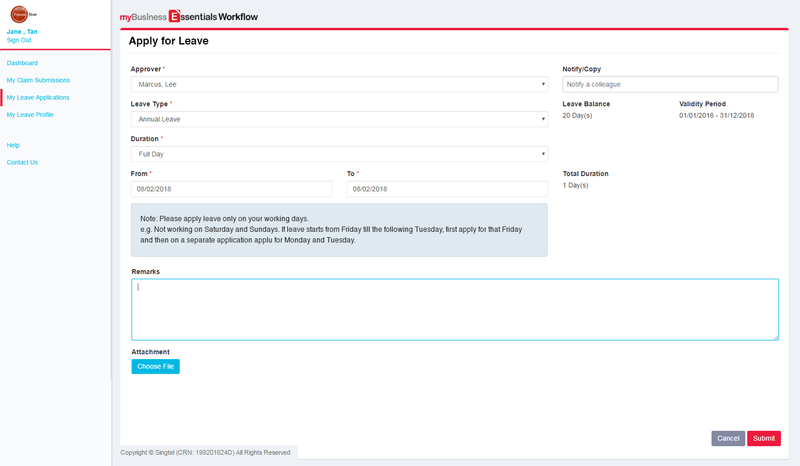 Yes, the administrator can make it mandatory for employees to submit their leave certificates or claim receipts when you set up leave and claim policies for the first time. Administrators can modify the policies any time after, and submissions will need to adhere to the change. 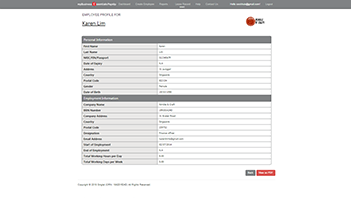 The approver can view the attachment(s) when you log in to the system to approve/reject the application. The attachments will be stored in the server, for as long as you subscribe to the service. Your data is hosted on a ISO-27001 certified secured data centre with encrypted network and 99.5% guaranteed SLA uptime. 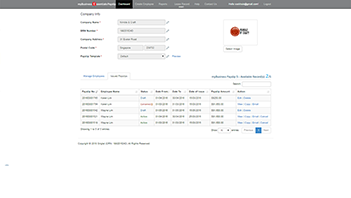 You can choose to download your records/reports in .CSV format anytime you want to. 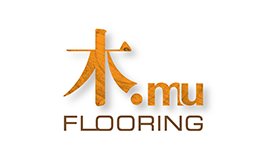 Please enter the details of the person you would like to send the link of this solution to.